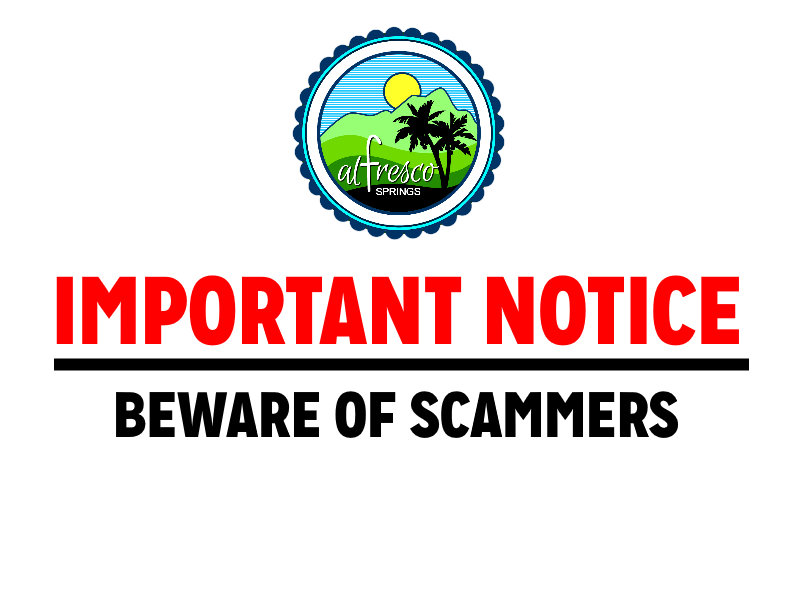 Please be advised that Al Fresco Springs Resort has not appointed nor authorized any person(s) to act as its sales agent / representative. Please send your reservation inquiry through our official facebook account or send us a message through our website. You may also call / text our mobile numbers. Our banking information for deposits is only sent through our email (info@alfrescosprings.com) or mobile numbers.